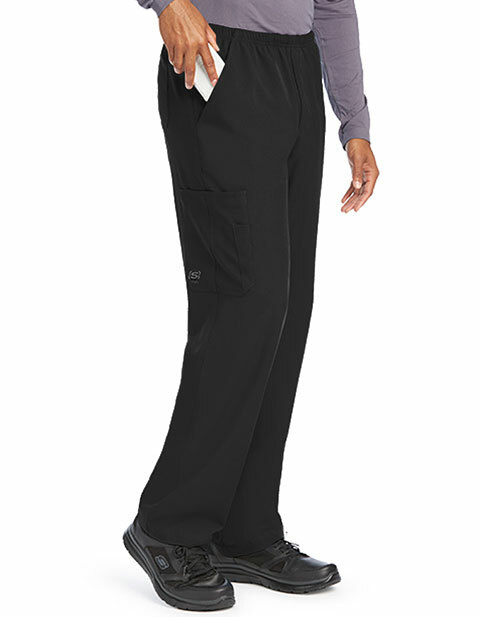 Unmatched functionality and comfort with Sketchers SK0215S men's petite elastic waistband zip fly scrub pant. 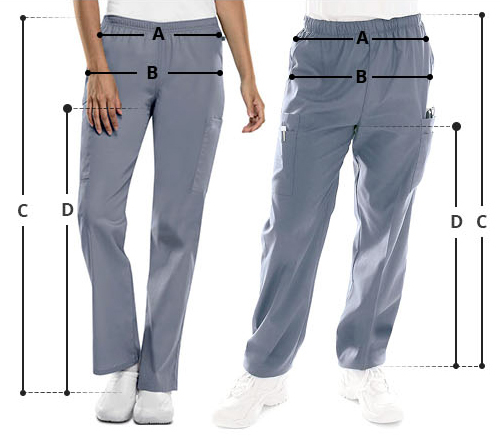 The pants feature multiple pockets, inseam gussets and functional fly for everyday use. Loaded with functional features, the pants are a steal for the price.